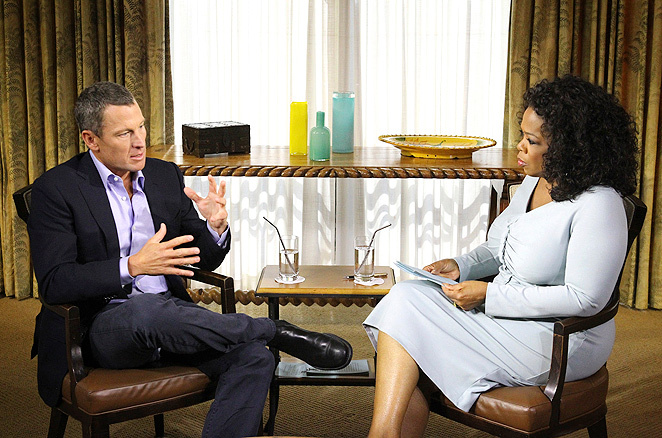 The Oprah and Lance Armstrong interview clips. Click here for the first three explosive clips. Check back in for more clips as they become available. For Australian screening details, for part one repeat and part two telecast, click here.